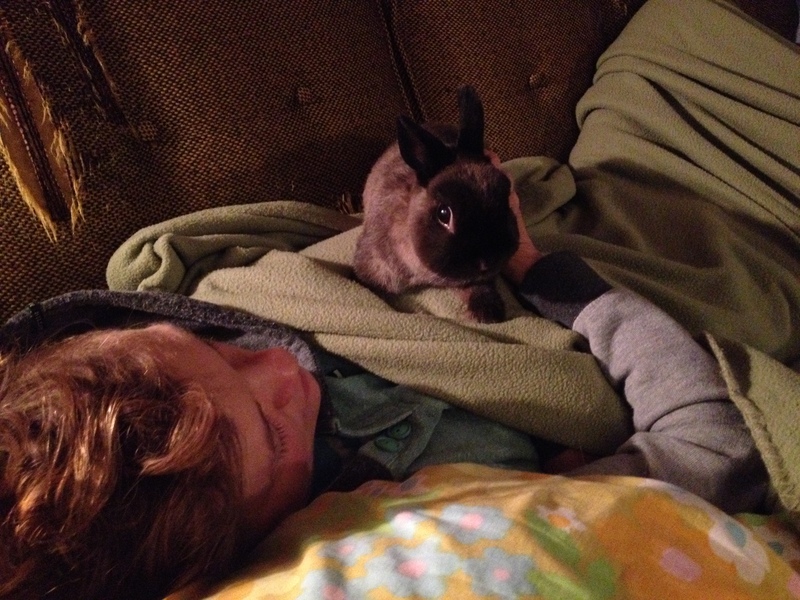 Last Saturday morning, my pet rabbit passed away. It’s been almost a week now; it definitely feels like mourning, but I can’t quite elaborate beyond that. I’m functional, I don’t feel continuously sad, but it is a process for sure. She lived in the dining room, which is where my “office” is (office means dining room table with my laptop and piles of disorganized papers and other crap.) I spend “internet time” here in my office. I write blog posts from my office. We’d sort of be hanging out, sort of not, while I was in my office. I’d be looking in on her – checking on her, all the time. 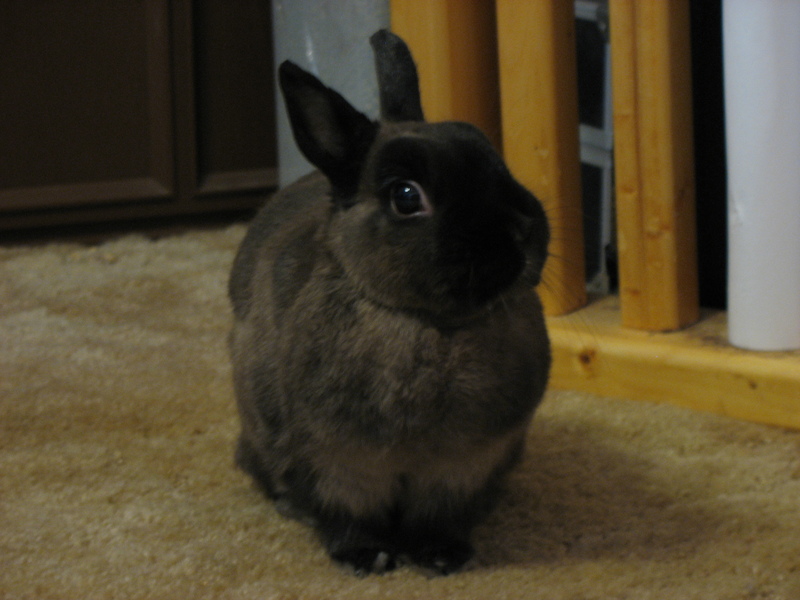 Things feel disorienting now – her bunny gate is behind the TV right now. I can now glide from room to room with ease. her cage where she ate and drank and pooped and peed is in the basement right now. Her rug has been brought to the curb. The dining room is now a hard wood floor. She isn’t here. I keep having phantom impulses to go check on her, feed her, pet her, pick her up, etc. 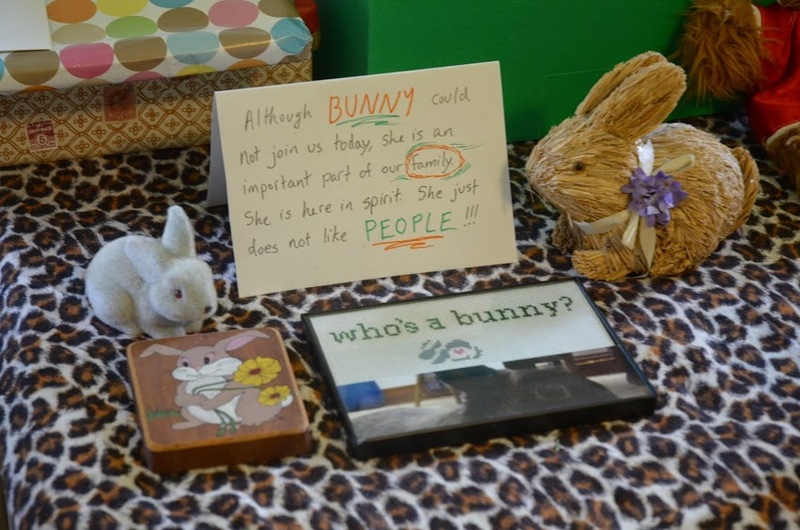 She was 12 years old – that’s really old for a rabbit! I got her in my Junior year of college. For those last two years of college, it was pretty much just her and me, in the apartment. People didn’t come over. I didn’t have a social network. Later in her life, I would joke with friends that the reason she doesn’t like people is because she was never socialized properly. It’s pretty much true. She never really got used to other people (except my partner – she did like my partner a little bit). My partner and I sometimes talk about pets as they relate to queer people. You know that stereotype about lesbians and cats? I think there’s something to that, although it’s not specific to lesbians and it’s not specific to cats… I think just more in general, people who do not follow prescribed narratives (whether they’re queer or not) sometimes find a very different space for pets in their lives. Sometimes pets become more like children. Sometimes people who face more adversity need more from their pets – more comfort, more routine, more of a sense that they are needed. A mutual reliance. I think that bond has the potential to run much deeper. I felt that. I miss her. I’m definitely one of those people who treats their pets like their kids. Losing a pet is a huge loss…comparable to losing any human that you have a close bond with. I’m truly sorry for your loss and know that emptiness you’re feeling. This was a nice homage to Bunny. Thank you for sharing it with us. I’m sorry for your loss, they tend to be our furry kids, don’t they?! 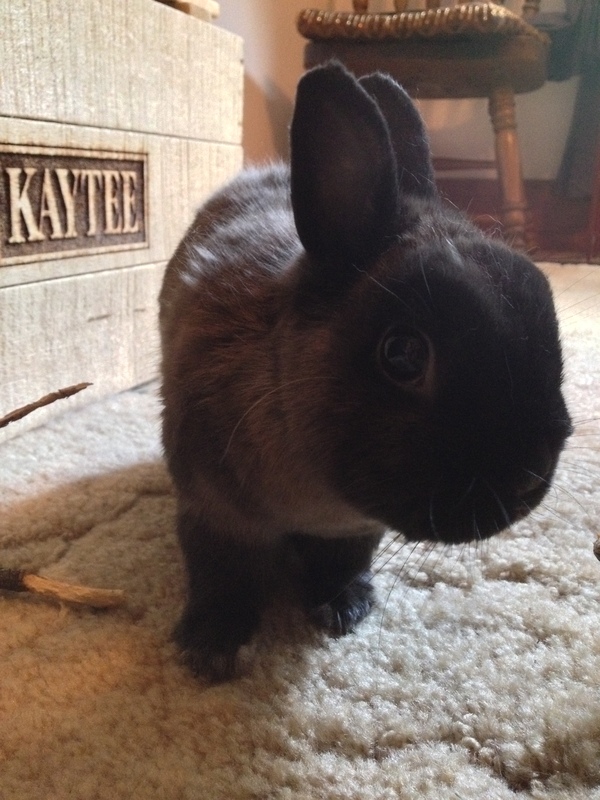 My bunny has been one of the very few steady anchors in my life. He’ll be five on Feb 10th. He has been my best friend and a much-needed source of unconditional love and acceptance. I was terrified that he wouldn’t be okay with me anymore once hormones made me smell different, but it hasn’t changed anything at all. He adores having his nose and face petted, even over his eyes, which just seemed weird to me. Bananas are so good he’ll keep licking my fingers long after I swear the last bits of banana-molecules are long gone. And we share just about everything I grow in my garden. I’d be lost without him. I think you’re right, such bonds run deep. True family, that’s what I think of my little bun. Aww, poor Bunny! Sorry for your loss. Take it easy. Peace. (((hugs))) It’s amazing how such little critters can take up such big places in our hearts.